Buying a house in Adelaide? An inspection report could save you from expensive ​hidden problems. Having a pre-purchase inspection report is a must. ﻿You are buying an independent, unbiased opinion on your dream home, pointing out the hidden issues that could end up as expensive repairs in the long term. It's the smart decision. Integrity House Inspections is your local, family owned and operated business. With over 30 years of experience in the domestic and commercial building industry, our Inspector has the knowledge and capability to discover faults and sub-standard structural and repair work. We go where others possibly won't. 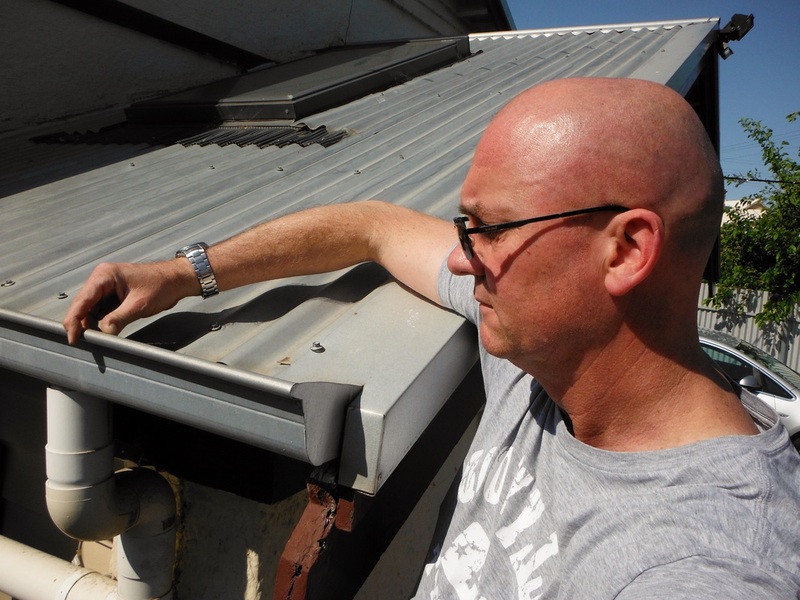 Our inspections include inside roof space where possible, and on roof inspections. These major inspection points are not always included, and can point out serious issues that cannot otherwise be identified. Our full reports are not a 60 minute box tick session, they detail each issue found with included pictures, a description of the fault and associated risks, and possible recommendations for repair or further investigation. We use all of the most recent technology to ensure we find out as much information about your house as possible. From tools to test for dampness in the walls, thermal cameras to find issues with insulation and plumbing, and high access ladders and cavity camera gear for hard to see locations, we will search high and low to give you the most comprehensive report possible. We now also offer a termite inspection report for an additional $150, if done while we are performing the property inspection. How large is the property to be inspected? Is it a tiled or steel roof? What would the approximate age be of the house? Is it a single story or multiple story? If tiled are terracotta tiles on the roof? Would you like a termite pest report also? Please leave either a phone number or email so we can contact you about your inspection. The address of the property to be inspected. To provide you with the best possible service, we need to know the following details about the house to be inspected; How large is the property to be inspected? Is it a single story or multiple story Is it a tiled or steel roof? If tiled are terracotta tiles on the roof? What would the approximate age be of the house?